Kinder Morgan has announced a deal that would see Regina’s Evraz steel mill supply more than 75 per cent of the pipe needed to expand the Trans Mountain pipeline between Alberta and B.C. Pipeline being placed into trench. Police say they are investigating significant damage to an oilfield pipeline under construction in the Hythe area in northwest Alberta. VANCOUVER — The B.C. 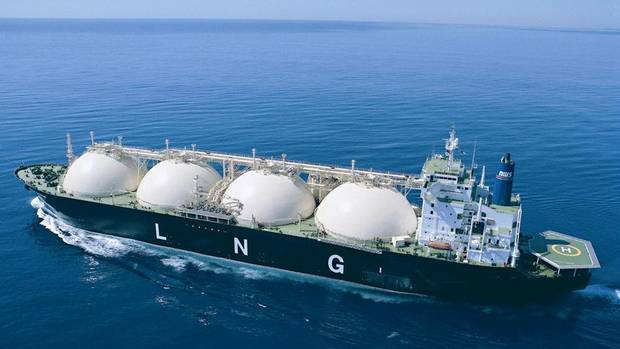 government revealed Sunday it has revenue-sharing agreements in place with 28 First Nations for planned pipelines meant to supply proposed billion-dollar LNG plants on the coast of B.C. 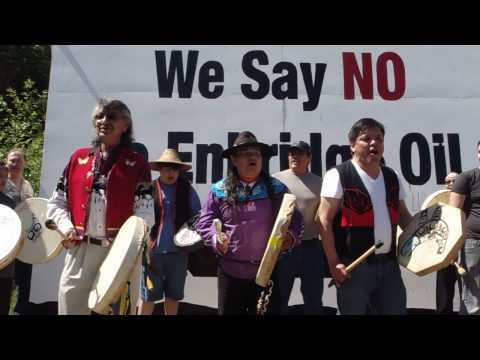 The province had publicly announced eight pipeline agreements with First Nations on four separate pipeline proposals in northwest B.C. 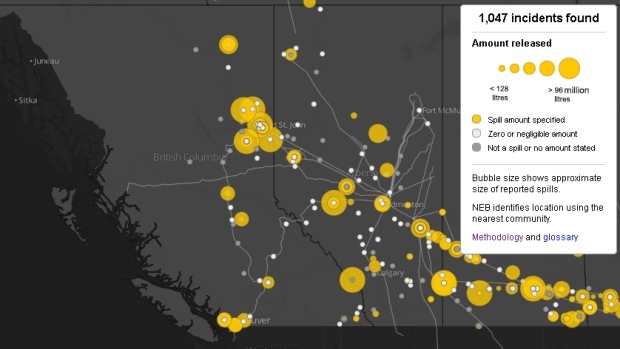 279 of 1,047 incidents reported Canada-wide from 2000 to late 2012 took place in B.C. 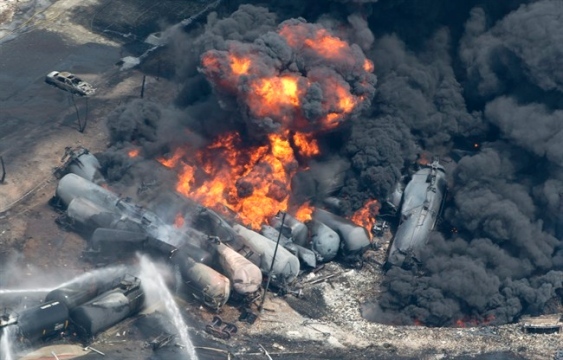 Train cars carrying crude oil burn after derailing in Lac Megantic, Quebec, July 2013. A whopping 28,000 per cent increase in the amount of oil shipped by rail over the past five years is coming under the microscope following the deadly rail blast in Quebec. Tags: Canadian Railway Association, Lac Megantic, pipelines, pipelines on rails, Quebec train derailment, Rail World Inc.